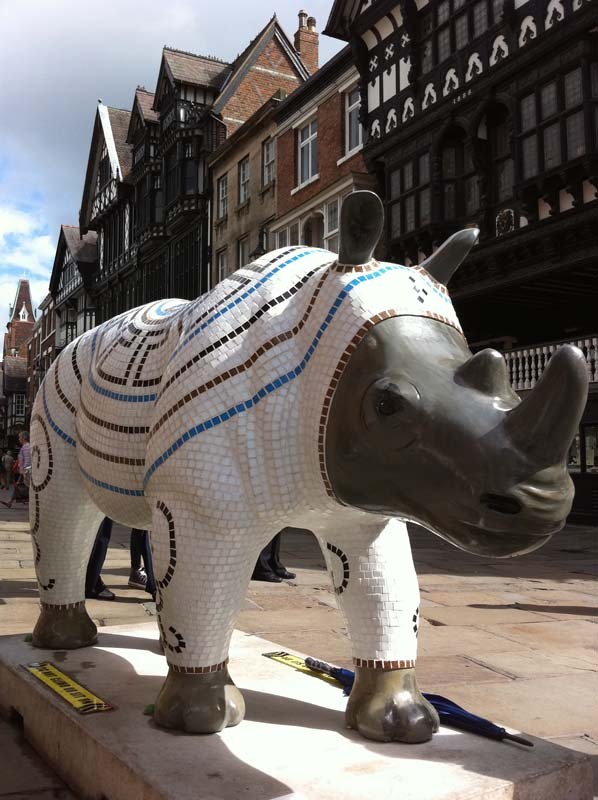 In the summer of 2010 Chester was in the grip of Rhino Mania! 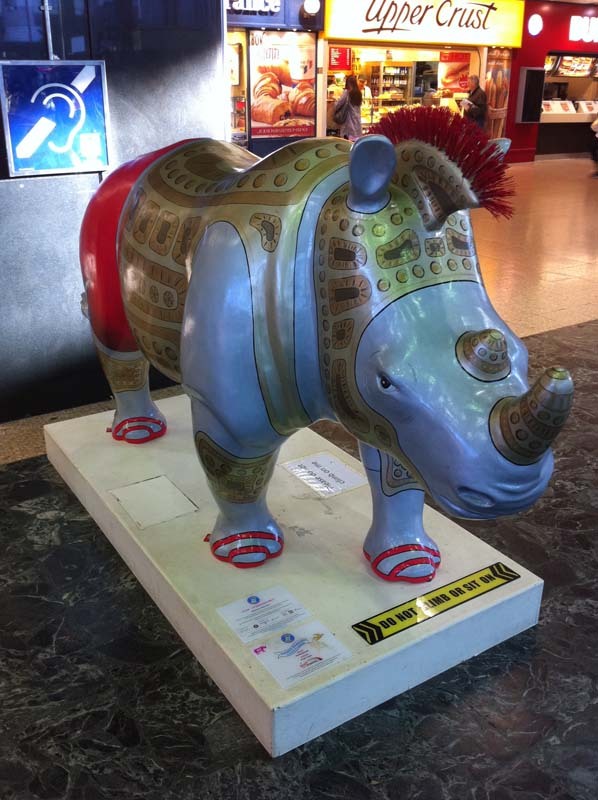 62 rhinos created by the regions artists, along with 116 mini school rhinos, took up residence – though it seems a few had left the confines of the city’s walls, one had even made it as far as London. 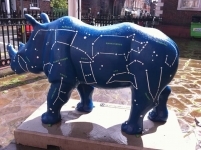 I just had to go. 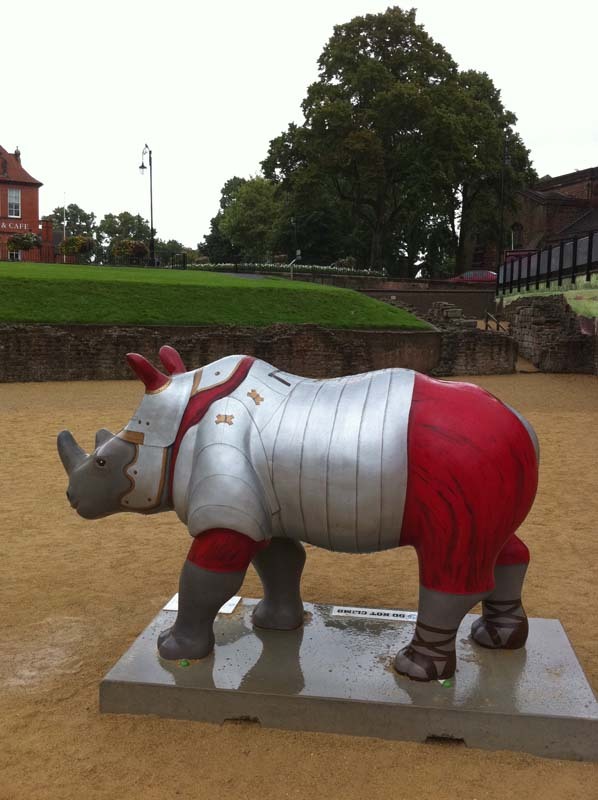 More photos can be found in the photo gallery. 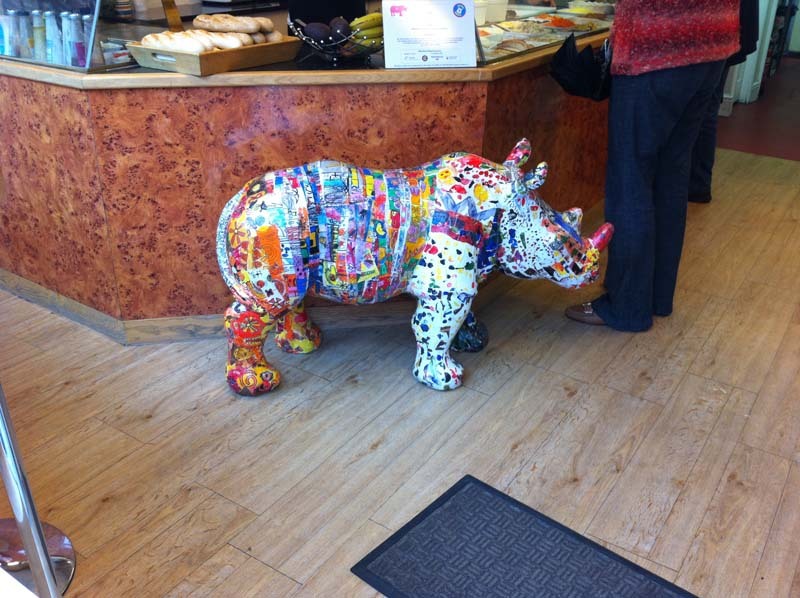 Find out more about the Rhino Mania! from their official website, facebook and twitter. 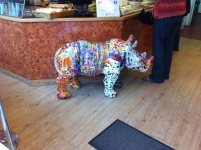 This entry was posted in Places, Short walks and tagged Art, Chester, Rhinos, Sculpture, UK by Christopher. Bookmark the permalink. 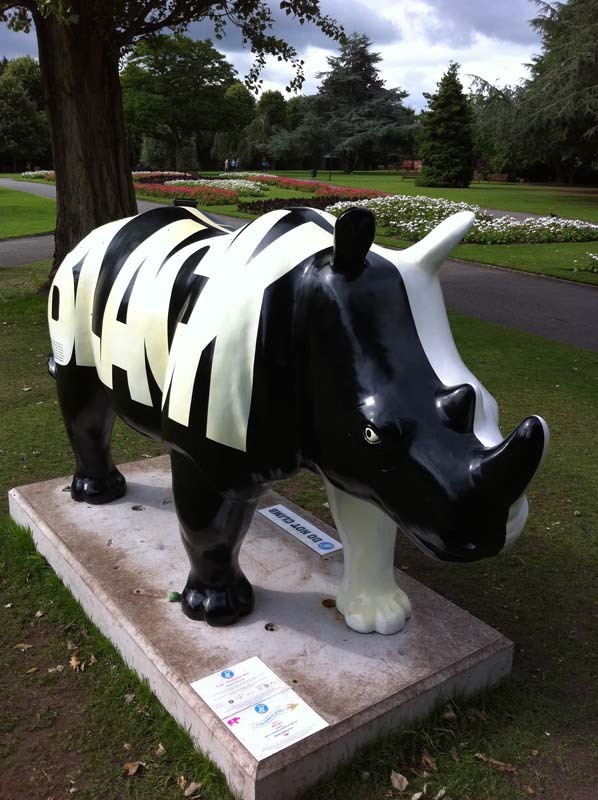 THey look a lot better than Manchesters animal mania….They had cows!